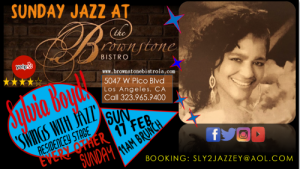 Sylvia will perform every other Sunday, starting Sun, February 17, 2019, at 11am to 3pm, at the Brownstone Bistro, on Pico Blvd. 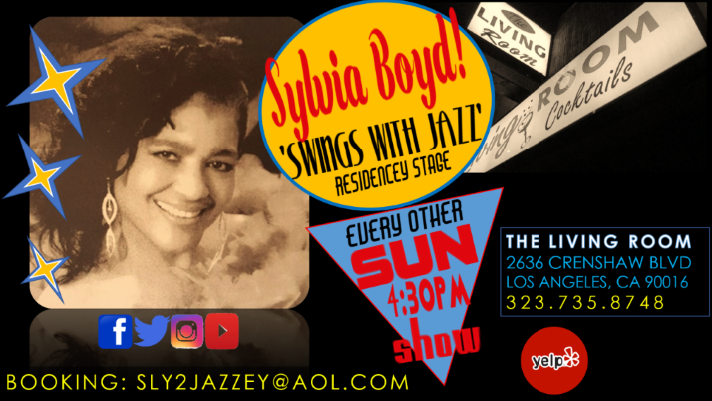 Los Angeles — Sylvia Boyd, Jazz vocalist, and her trio band have booked residency stages, in Los Angeles! Sunday Jazz just got jazzier with Sylvia live at The Living Room on Crenshaw Blvd., and beginning, Sunday, February 17, 2019, at the famed Brownstone LA, on Pico Blvd. Ms. Boyd will perform songs from her current CD ‘Swings With Jazz’ every other Sunday, at each venue. Call for show dates and times. 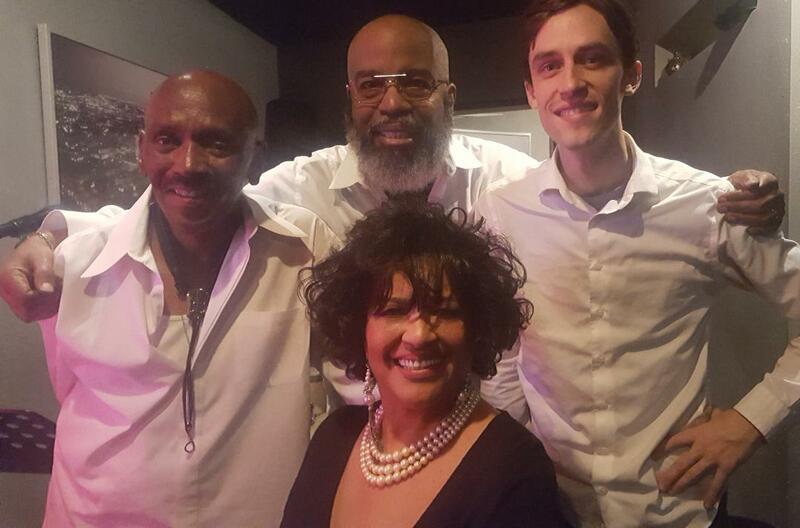 Jazz singer, Ms. Sylvia Boyd & the smooth sounds of (L – R) Saxophonist, Larry O. Williams, Drummer, Adrian Peek and Pianist, Casey CH McCoy. 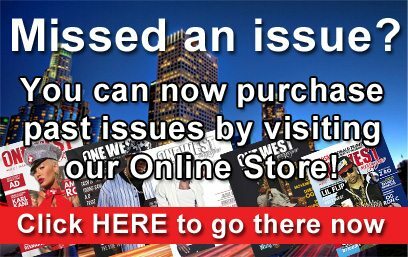 Catch up with Sylvia on Facebook & Instagram. 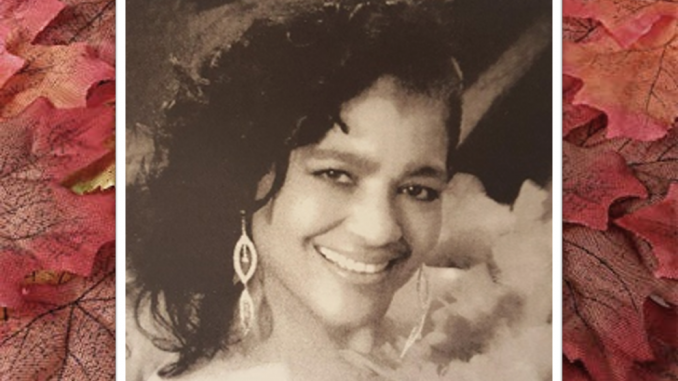 Here’s a preview of Sylvia Boyd’s music. Click onto the video below.